Michigan emcee Change isn’t new to the scene, in fact chances are he’s had a hand in some of your favorite records. Working with greats like Cunninlynguists, Datin and more, Change has earned his spot in hip-hop. However Change’s last solo project was in 2009’s “The Stimulus Plan”. Today, I have his return to music in “EmotionaL”. In being so long since he dropped a project Change hasn’t missed a beat and in fact has refined his sound a bit. All of this done under the sound production of J.Rhodan, Johnny Bishop, Tee-Wyla and Cephas. Change is still personal and open, but the production allows you to see the positive and the hope in the stories he’s telling here. 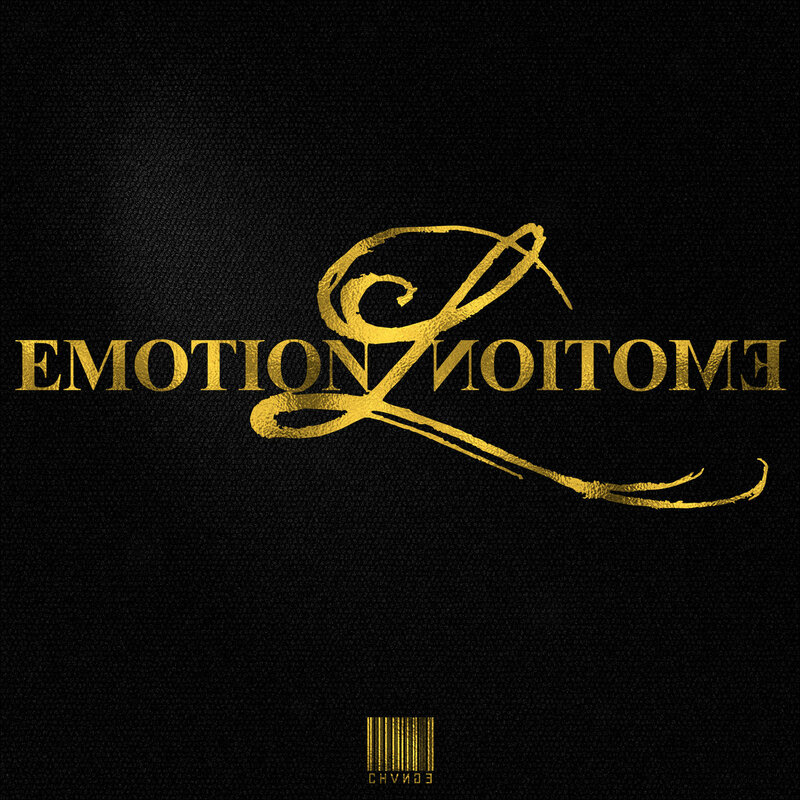 Check out “EmotionaL” below and keep it locked here as I’ll be reviewing the project and interviewing Change real soon. Back with their 3rd official release the producer crew Analog Division drop some epic beats on their new L V L S project.